Britain’s exit from European Union has surely made ripples across the international political sphere, but it seems to have brought benefit for the Indian customers who are keen to get themselves British luxury cars. We reported few days back about Land Rover’s huge price discount on its models, and now other British brands like Bentley, Aston Martin, Rolls-Royce have walked the same path. 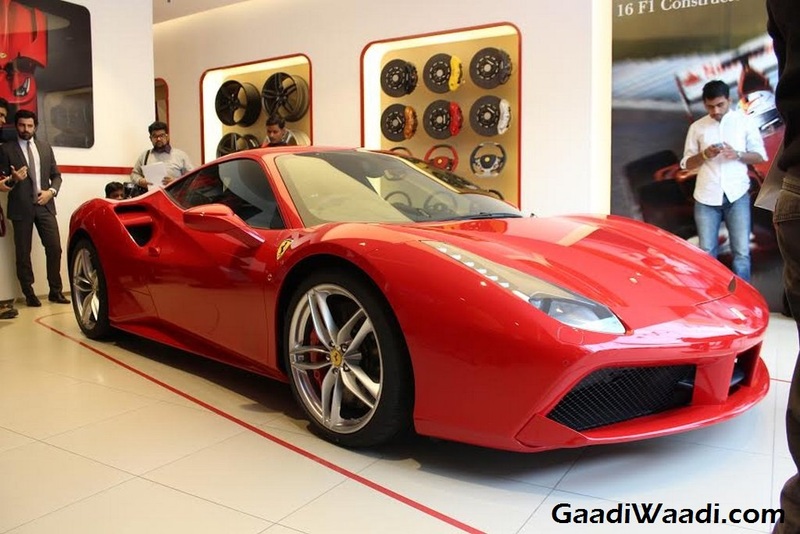 The British car manufacturers along with Ferrari too have reduced pricing of their cars ranging between Rs. 20 lakh and Rs. 1 crore. 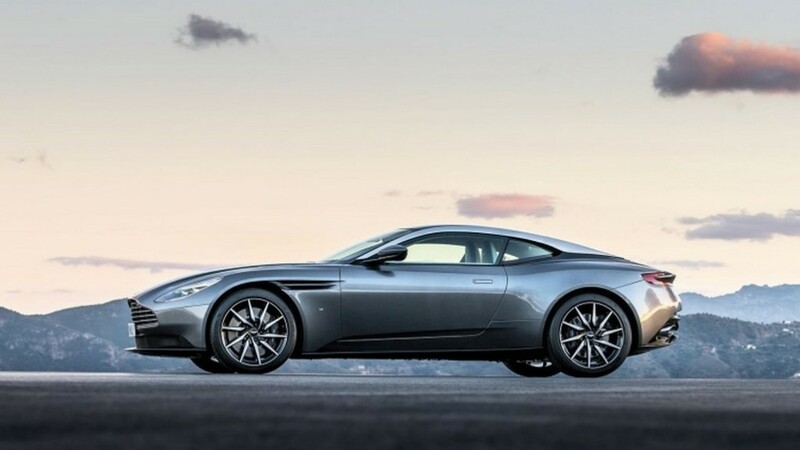 This certainly makes the exotic luxury cars more attractive with their reduced pricing. The decision has been taken due to the falling price of pound against rupee in less than a year. 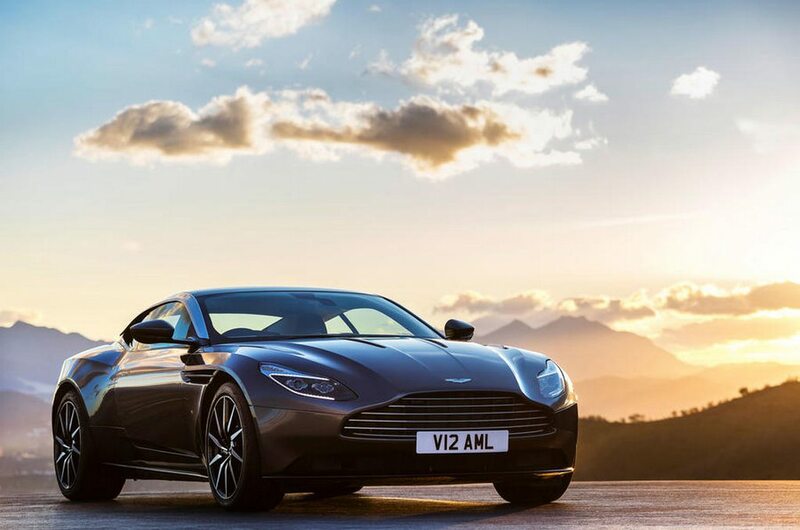 Speaking about price drop, the Aston Martin DB11 now comes available at Rs. 4.06 crore, instead of Rs. 4.27 crore. Rolls Royce Phantom comes priced at around Rs. 8 crore with its price dropped by Rs. 1 crore from Rs. 9 crore. The Rolls-Royce Ghost is now priced at Rs. 4.75 crore instead of Rs. 5.25 crore. The Ferrari 488 too comes priced at 3.6 crore instead of Rs. 3.9 crore. The value of pound has dropped around 20% in less than one year after Brexit. Due to that exports to India for the UK-based companies have become cheaper, as they pay bills in pound. With these 5% – 15% price cut, the companies are hoping to catch more buyers in the country. Interestingly, in 2016, cars priced at Rs. 2 crore or more sold more than 200 units in India and half of those vehicles were made in Britain. Apart from the expected increasing sales number, import of luxury from Britain is also expected to grow with the lowered import cost. This could threaten the Italian and German brands, as the latter companies pay bills in dollar or euro and they face higher import cost. So far, pricing of the luxury cars in the country is at its best in last three to four years. It is not unknown that Indian customers are showing more and more interest towards buying foreign luxury cars. With the price coming down significantly, the demands are expected to grow. Also, with the GST to be rolled out, the tax structure is going to be much more stable than now. This will also benefit the luxury car manufacturer brands.